CORION (https://www.corion.io) full-service blockchain platform powered by a revolutionary new stable-rate token, today announced final details for their public crowdsale to begin on June 18th and end July 30th, 2017. Built on Ethereum Classic, the CORION stable-price token eliminates the guesswork that comes with fluctuating prices. Its algorithm enables special automated inflation-deflation control, assuring the stability of the CORION token as a stable means of payment worldwide. CORION’s white papers can be found here. Participants in the CORION crowdsale will gain access to the CORION Platform, and have stable-price digital tokens deposited in their multifunctional CORION Wallets immediately, allowing instant, low-cost payments. 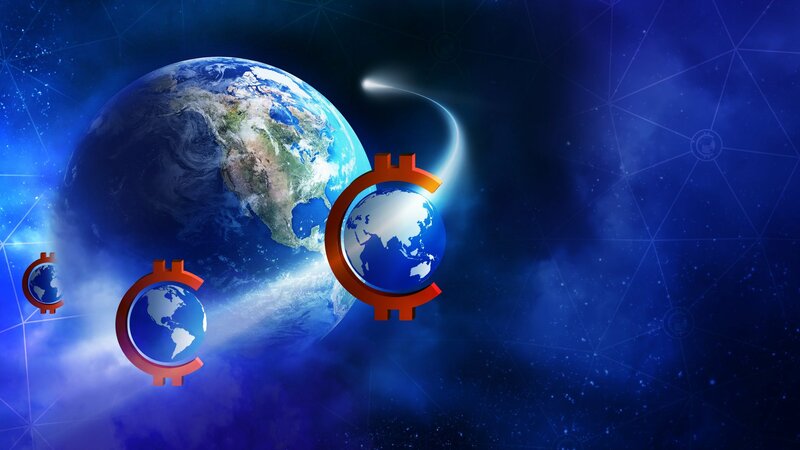 Early investors will receive a 25 percent bonus the very first day, 20 percent bonus during the first week, a 15 percent bonus the second week, and progressively lower bonuses throughout the campaign. Investors will also be incentivized by CORION’s affiliate reward of 1-5 percent. Funds raised through CORION’s crowdsale will be distributed to further developments and investments managed by the CORION Foundation (50 percent), to the Stability Fund managed by the Foundation (25 percent), to the team members for their two year of work (16 percent), future developers and associates working on the CORION Platform (4 percent), and marketing, promotions, and growth (5 percent). CORION’s Marketplace allows anyone with a minimum purchase of 3,000 CORION tokens (a $2,400 investment) to join the community as a Service Provider and start their own business and start acquiring customers. The marketplace provides an excellent tool to promote any business online or offline anywhere in the world. From there, the mainstream crowd is engaged through affiliate programs and shopping communities that generate demand for usage of the platform. As business grows, so does the token supply, thus fuelling the system and allowing users to earn daily rewards from staying active within the community. The CORION Platform also features a built-in automated inflation and deflation control system that ensures the stable price of the coin to carry out transactions. If the price of CORION rises above $1 on the main exchanges, (i.e. there is a demand for more tokens), the system will release a maximum 2.5 percent additional tokens daily. On the other hand, if the price of CORION drops below $1 on the main exchanges, (i.e. there are more tokens in circulation then the system needs), no tokens will be emitted. To make sure the system works, set fees are calculated after each transaction and later burned to make sure they never appear in the system again. One of the biggest deterrents for new cryptocurrency users is the hassle of monitoring the hugely fluctuating prices of cryptocurrencies. With CORION, the price of the token remains stable, giving community users all the freedom to buy and sell in the marketplace without a major financial risk. We look forward to introducing CORION to a larger audience through this token crowdsale and putting investments towards funding this truly revolutionary platform.